Whatever your Mission: Introducing the new Cloudventure with Missiongrip™. Born in the Swiss Alps. Mission Control - Don't let the elements mess with your mountain mission. The Missiongrip™ outsole combines multiple grip patterns so you keep control in changeable conditions. Clever downhill cushioning - Fusing Zero Gravity Cloud elements with the specially selected Missiongrip™ overlay adds trail-level toughness to the unmistakeable sensation of running on clouds. Which means you can truly own the downhill, again and again. Traction pattern - The "sticky" grip of the specially developed Missiongrip™ rubber is further enhanced by an improved traction pattern. Zig-zag channels combine with flatter details that prevent slipping on smoother surfaces. 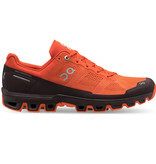 Runner profile: Runners on a mission for a protective lightweight trail shoe with clever downhill cushioning. 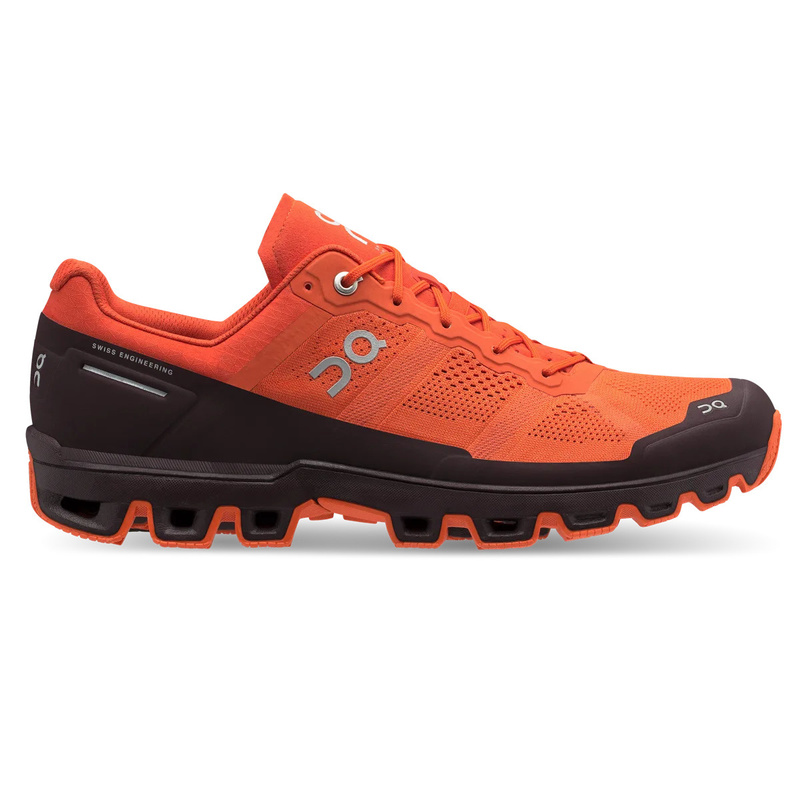 Goal: Comfort and performance off-road with the trail shoe that's Swiss-engineered to run the mountains.